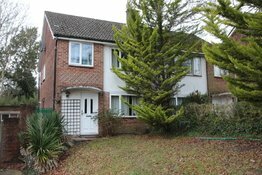 Entrance Hall, Cloakroom, Open Plan Sitting Room/Dining Room/Kitchen, Three Double Bedrooms, Family Bathroom, Two En-suites, Garden, Garage, Permit Parking, Unfurnished, Available June. 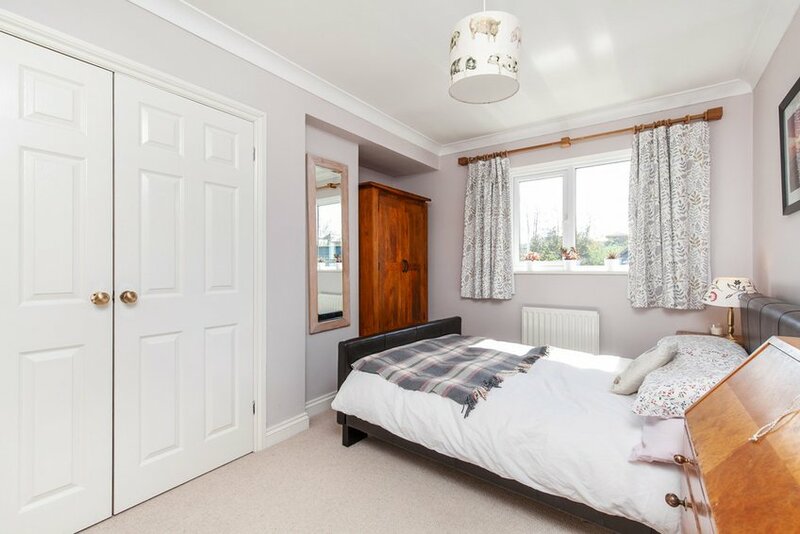 This delightful home offers light and airy accommodation throughout and is positioned in a no-through-road in the heart of Hyde, within walking distance of the city centre, mainline train station and within close proximity of the leisure centre and playing fields. 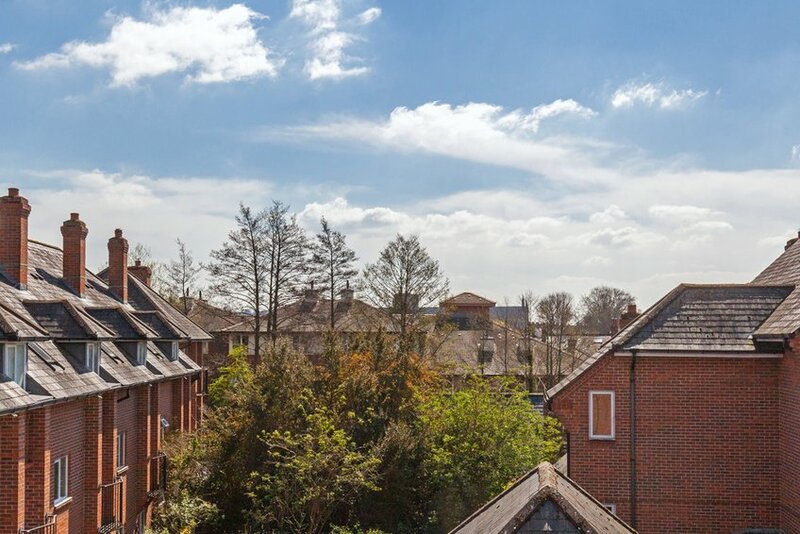 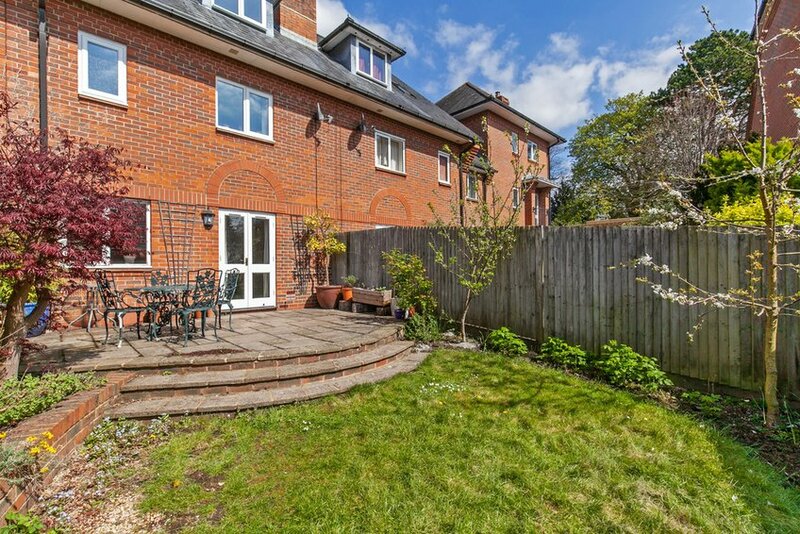 The property also falls within the desirable St Bede CE Primary and The Westgate School catchment. 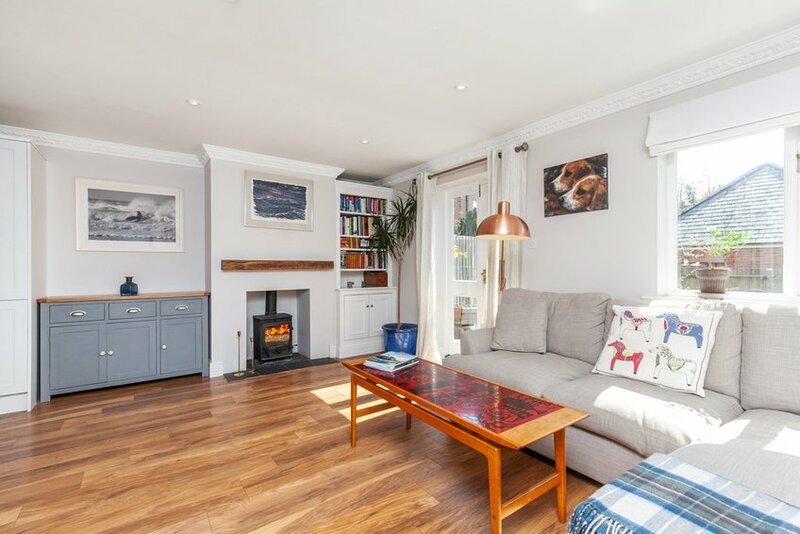 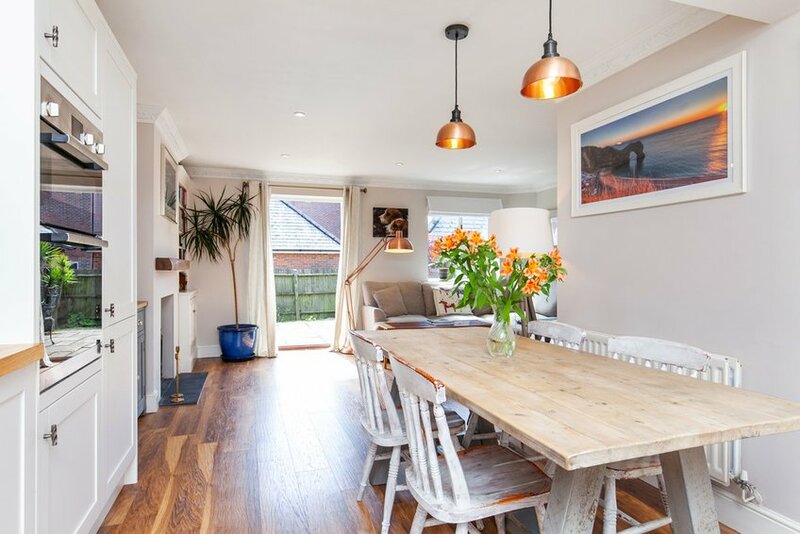 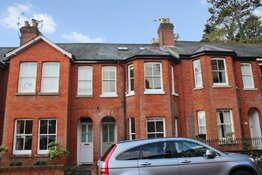 The ground floor accommodation offers a wonderful open plan sitting/dining room with an abundance of natural light, wood floors, wood burning stove and doors out to the lovely rear garden. 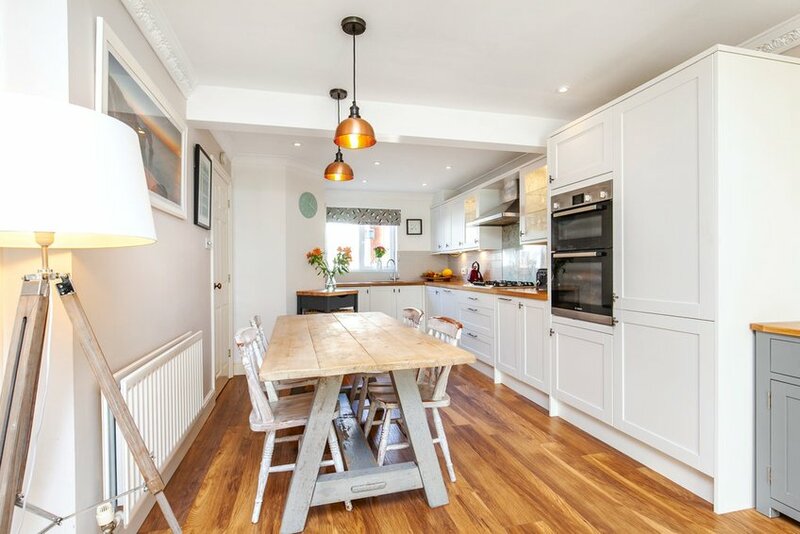 The contemporary kitchen offers a wealth of base and eye level units, a gas hob, double oven and integrated fridge freezer, dishwasher and washing machine. 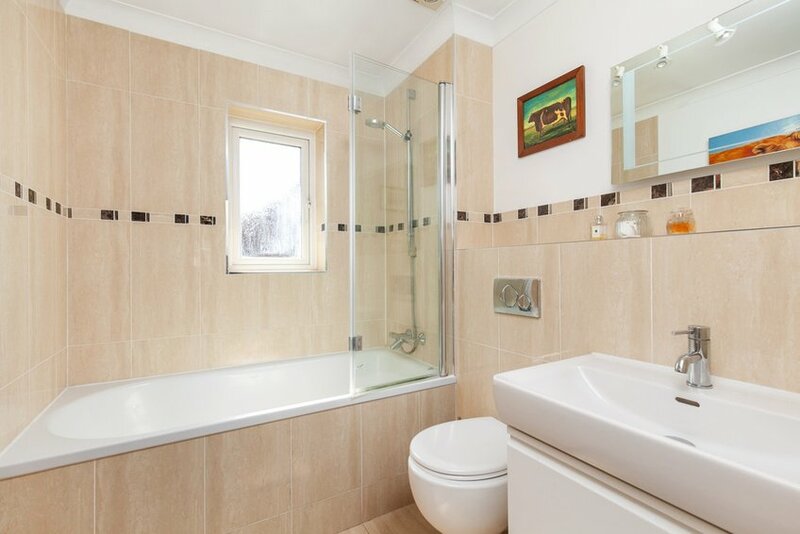 There is also ample under stairs storage and a W.C. on this floor. 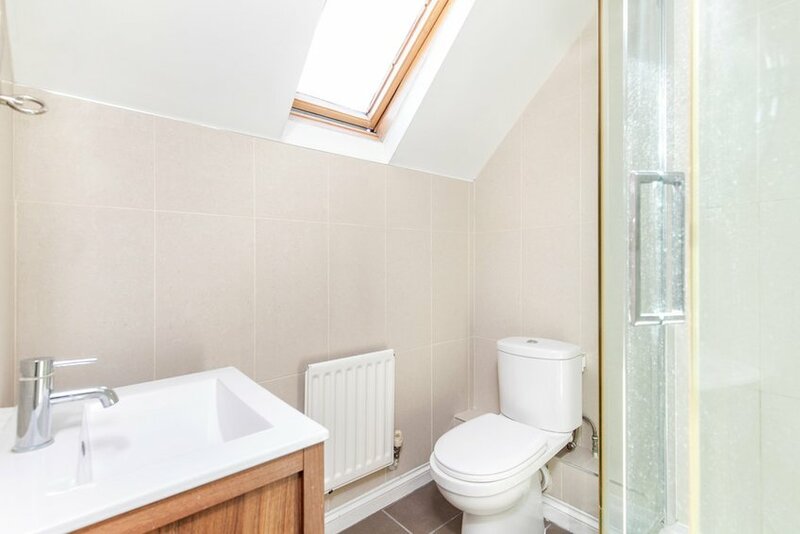 On the first floor there is a modern family bathroom with shower over bath, two double bedrooms, one with en-suite shower room and built in wardrobes. 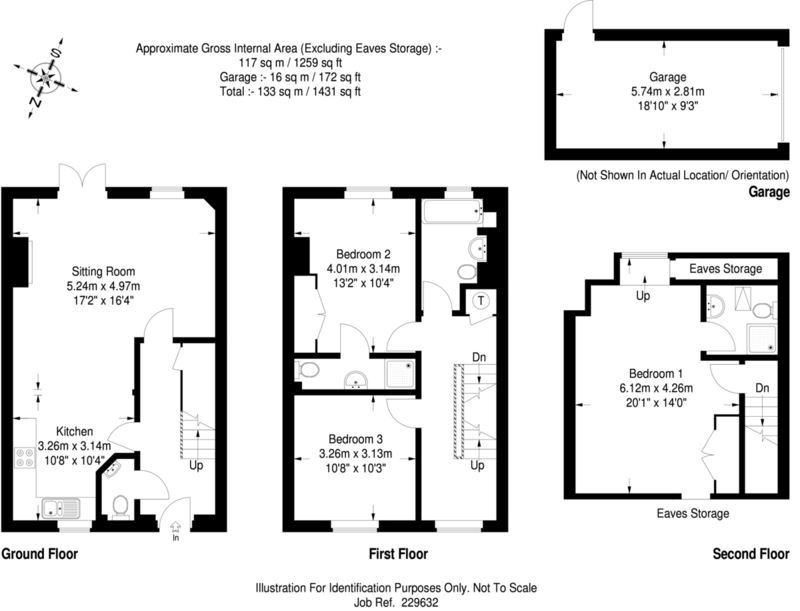 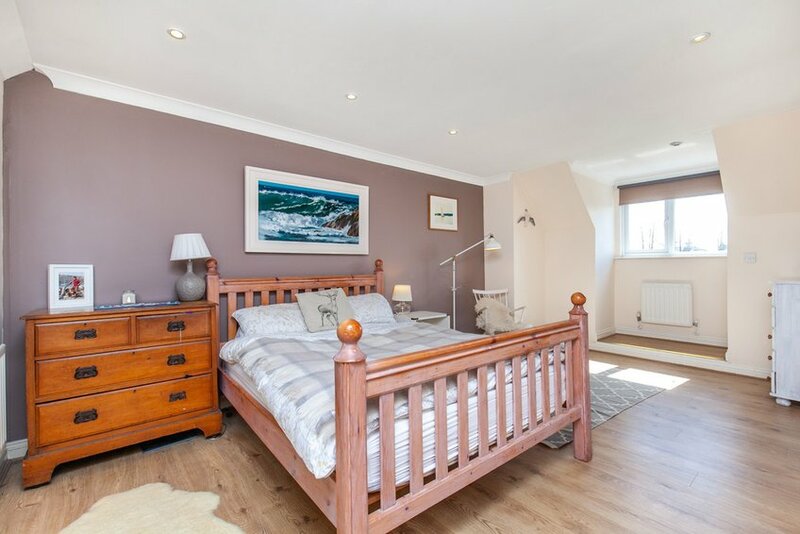 The spacious master bedroom is on the top floor, with fitted wardrobes, further storage in the eaves, and en-suite. 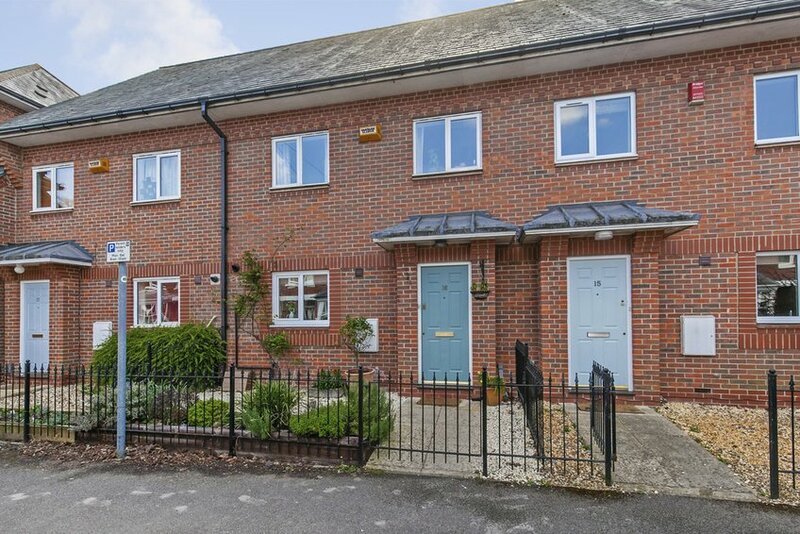 Outside there is an attractive South facing rear garden with patio, lawn area and access to the garage.There is also further on-street resident permit parking available to the front with the property entitled to two annual and two visitor permits (available to purchase from Winchester City Council). 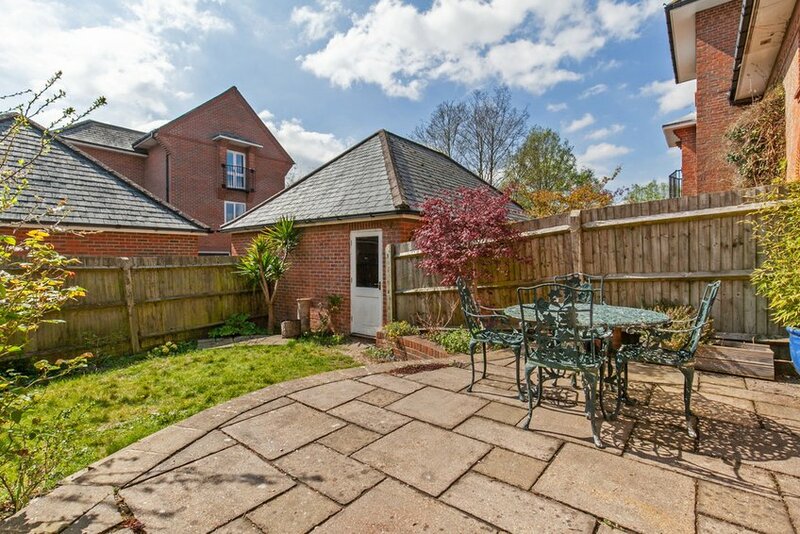 Should any tenant wish to have a pet at this property, it is strictly at the landlords discretion. 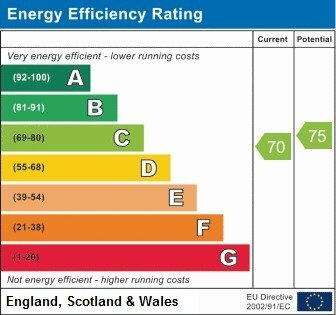 If acceptable, the rent payable for the property will be £20 per calendar month higher than the amount advertised above.